“The Defense Department could not have done anything differently on the night of the attacks that would have saved the lives of the four brave Americans killed in Benghazi, and although the military’s global posture prevented it from responding more quickly that night, improvements were made years ago. 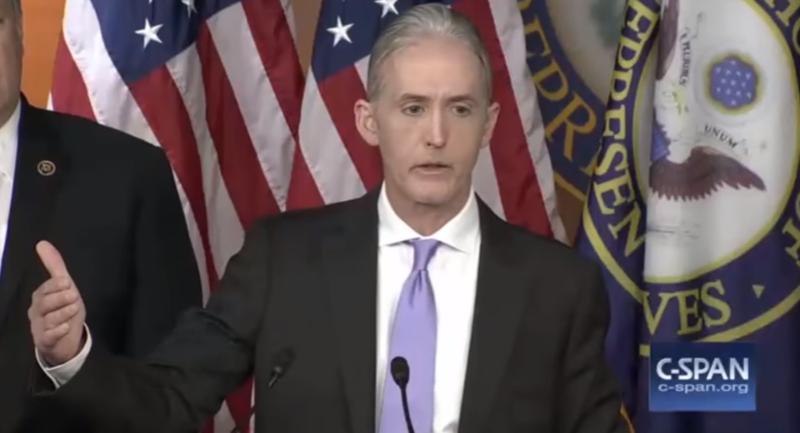 “The State Department’s security measures in Benghazi were woefully inadequate as a result of decisions made by officials in the Bureau of Diplomatic Security, but Secretary Clinton never personally denied any requests for additional security in Benghazi. In June, a car bomb hit the hotel where Ambassador Chris Stevens was staying, an IED blew open a hole in the consulate’s wall, and the convoy of the British ambassador was hit by RPGs. Both the Red Cross and British mission left Libya soon after. This e-mail contradicts her statements, and the statements of the Obama administration, that a video caused these “spontaneous” protests and the resulting attack on the consulate. 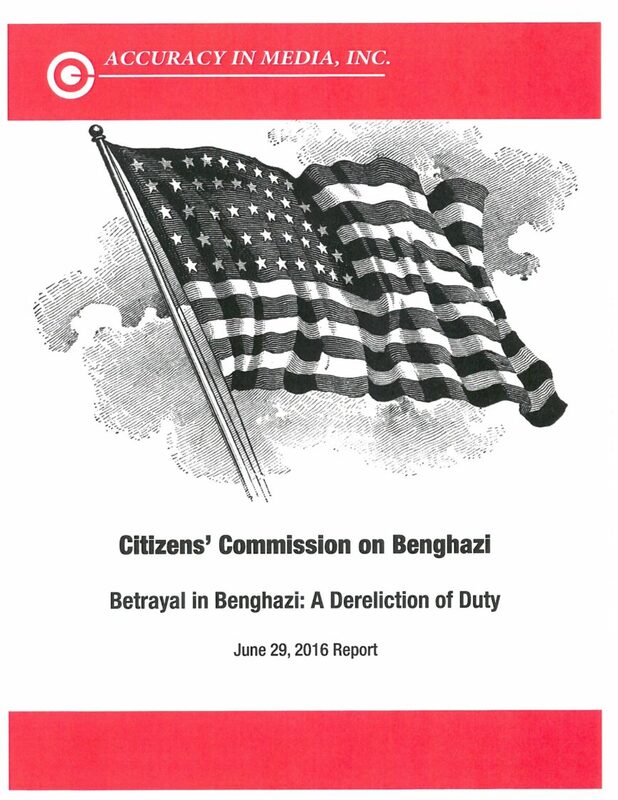 The Democratic members’ report on Benghazi is another list of Democratic Party talking points meant to shield Hillary Clinton and the Obama administration. Our press release for our new report and press conference can be found here.